Maddocks manufactures a specialized range of needlefelt/wire back cartridges. They are available in a wide range of configurations including various end caps, styles, gaskets and media types in lengths up to 36”. These strong built cartridges are designed to offer maximum performance, efficiency and long filter life in the demanding process applications they are applied to. Needlefelt cartridges are the cartridge of choice for high dust loadings, difficult cluster dust or elevated temperatures. 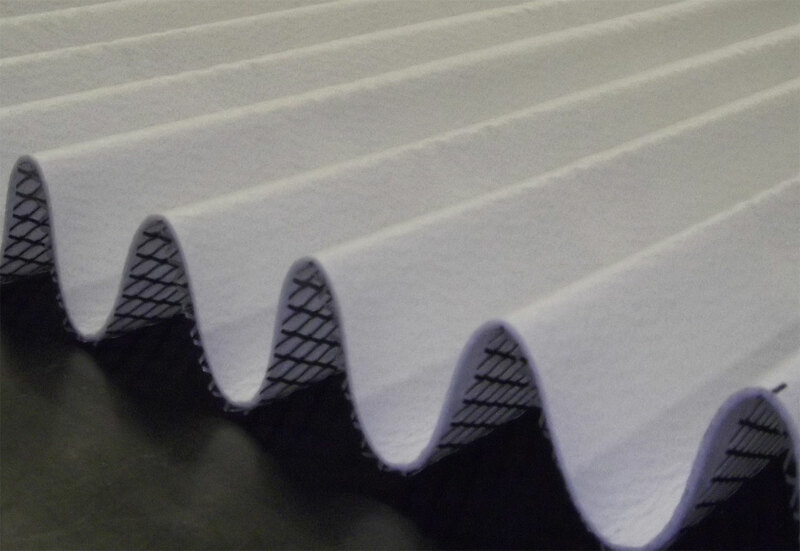 The configuration for the reinforced felt allows for better gas and dust distribution, permitting higher collection efficiency, effective cleaning and lower pressure drop. 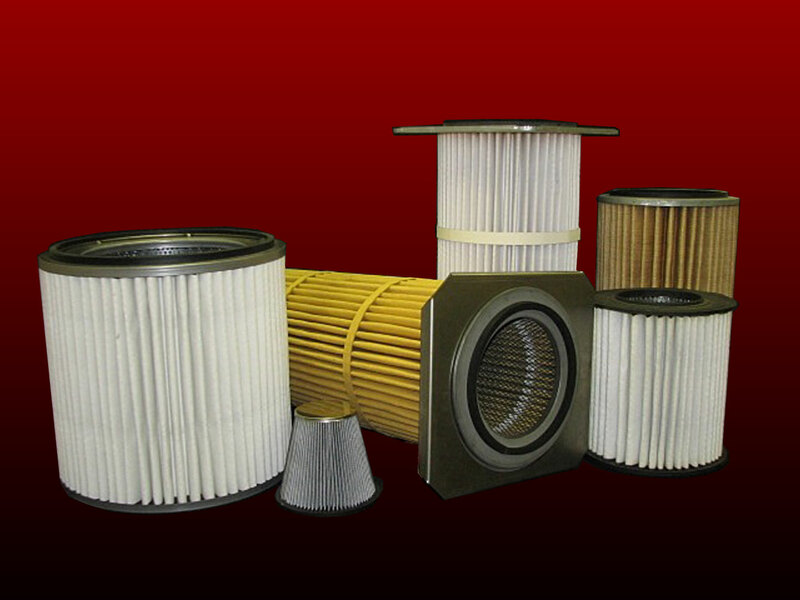 We design our filters to equal and exceed OEM specifications, offering superior quality at a great price. 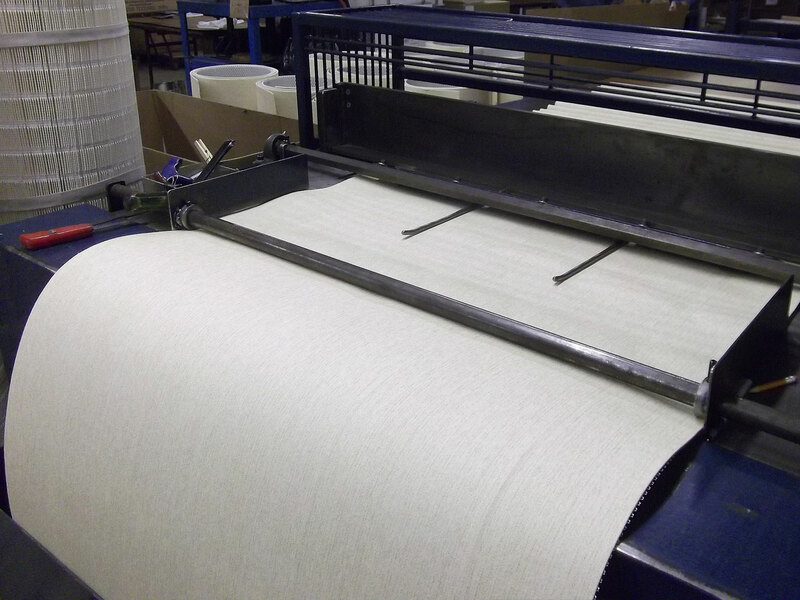 With over 40 years experience in the filtration industry, Maddocks is committed to quality and building lasting relationships with our customers. 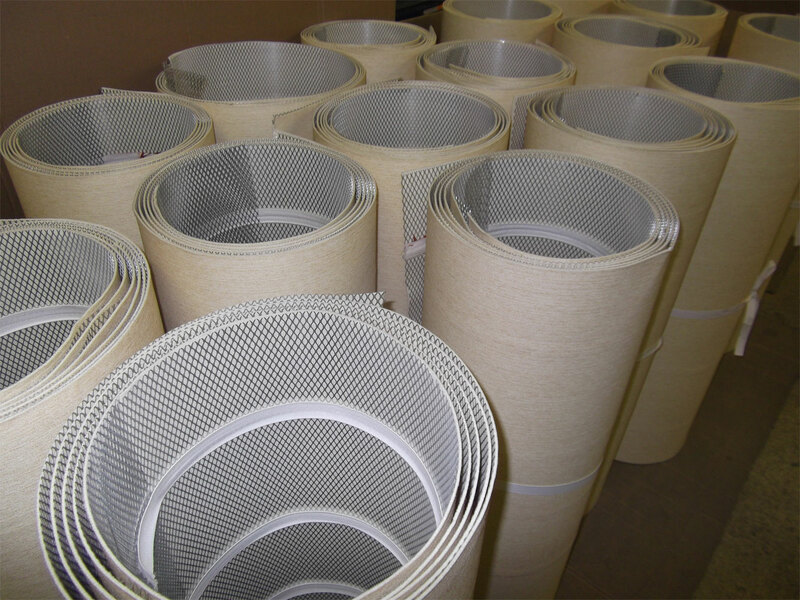 Expanded metal or extra strength perforated inner cores. 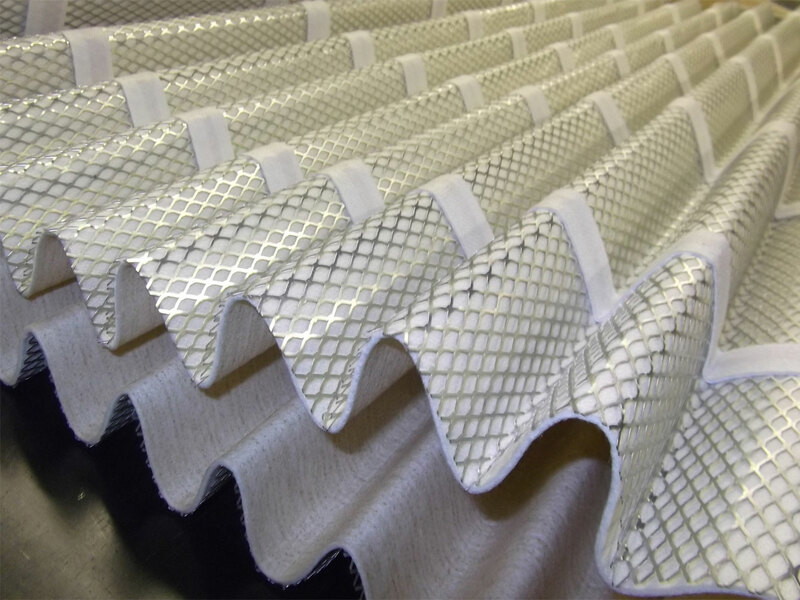 Expanded metal reinforced pleat. 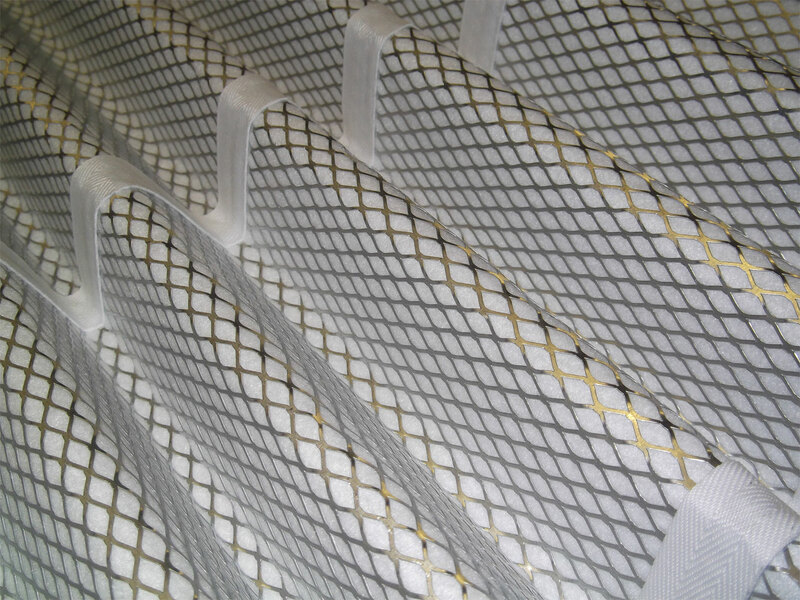 The filter media and expanded metal are glued together with straps, and then pleated together. This type of support helps during the filtration and reverse pulse cleaning. To maximize the performance of your dust collector Maddocks design team can assist in choosing the best options for your application. Aftermarket cartridges are also available for the following OEM’s such as; Donaldson Torit®, Farr®, Wheelabrator®, and many more.